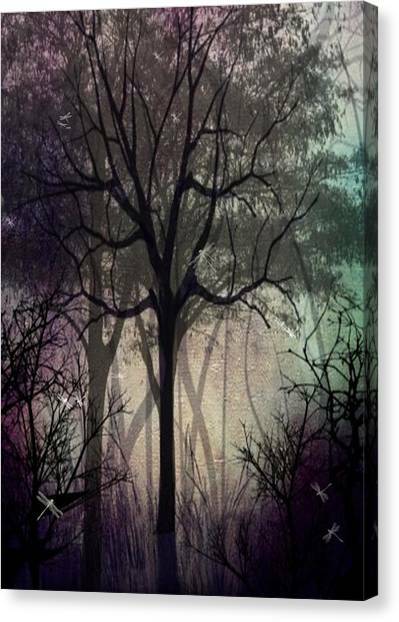 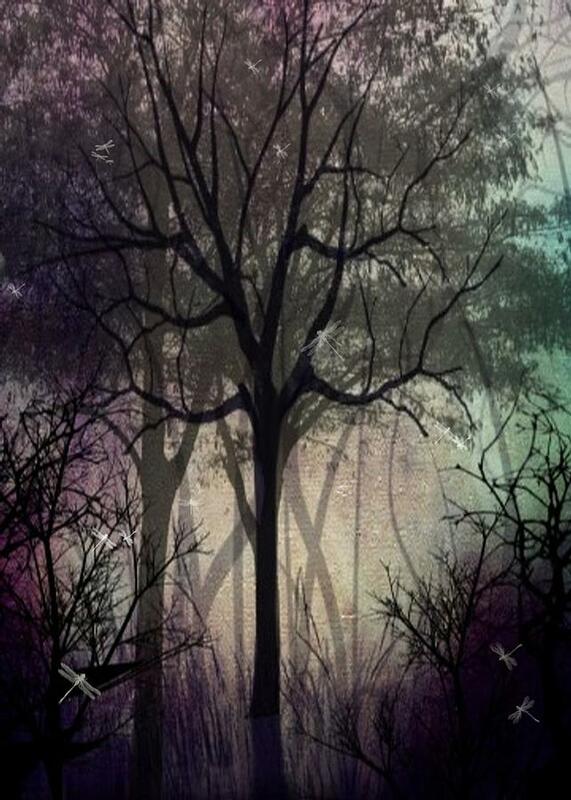 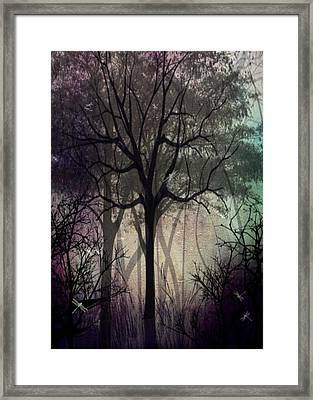 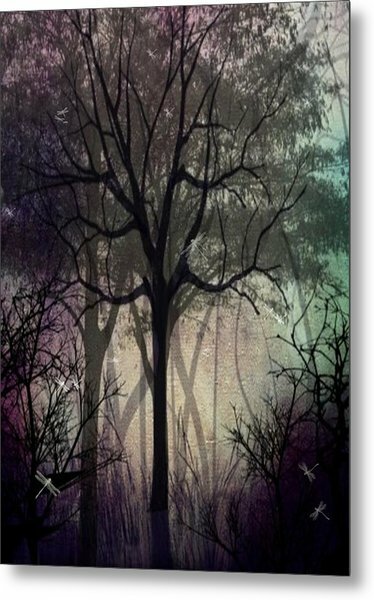 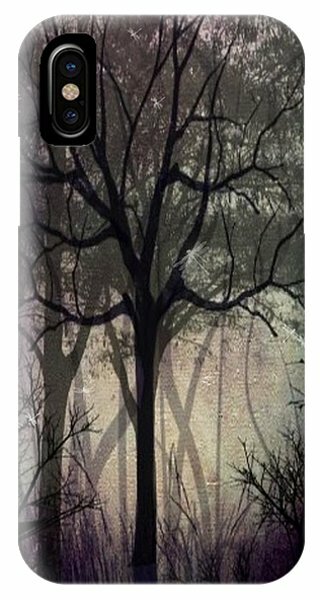 Twilight Forest is a piece of digital artwork by Charlene Zatloukal which was uploaded on July 15th, 2010. 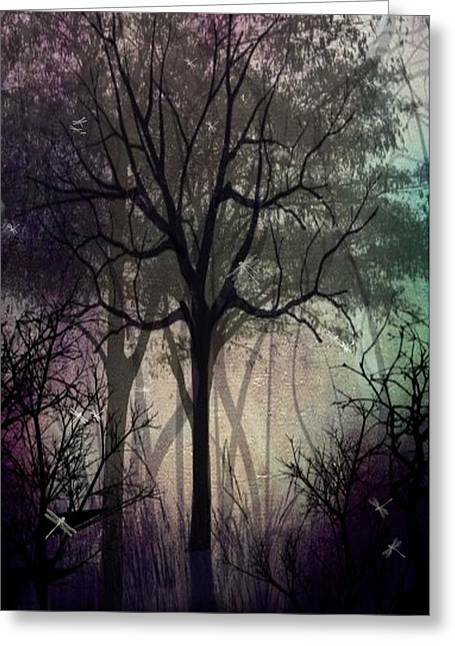 Original painting in acrylics done in a raw style, I took this piece into Photoshop and created this Twilight Forest piece as a new digital creation. 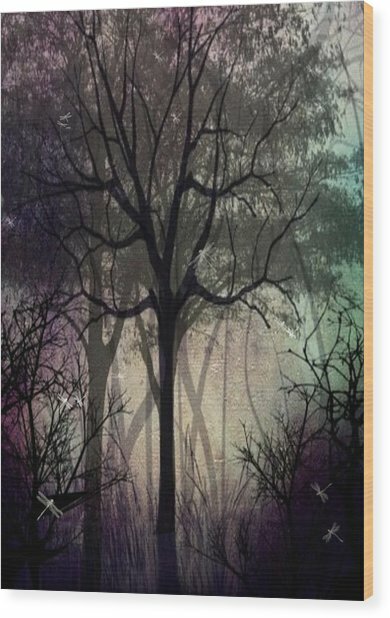 There are no comments for Twilight Forest. Click here to post the first comment.